During the qualifying simulations on Thursday at Jerez, Schumacher – son of seven-time world champion Michael – took the fastest time of the week in the F2 test for the Prema Racing squad, with which he won the European Formula 3 Championship last year. 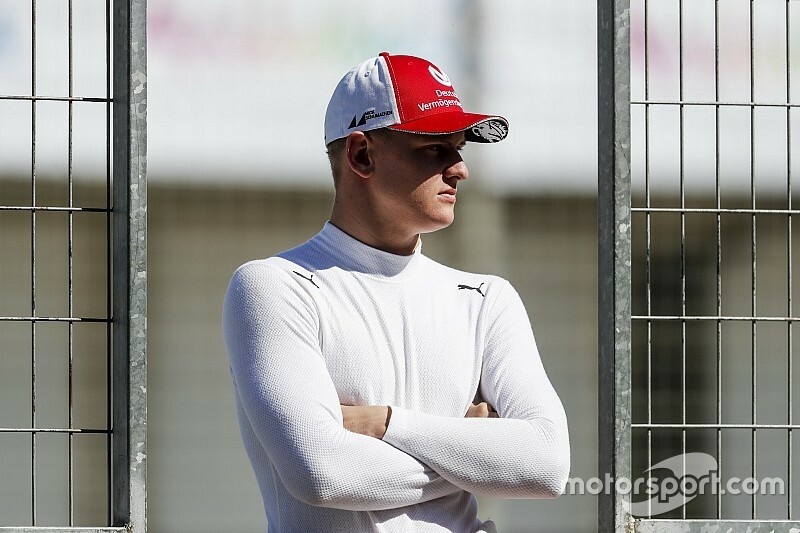 Schumacher, 19, is in action again this week, as F2 pre-season testing moves to Barcelona on Tuesday, Wednesday and Thursday. When asked about Mick's link with Ferrari, Todt said: "I'm very happy, it's Michael's son Mick, I've known him since he was a baby. "I love him, he's a great character and we must leave him in peace. He's demonstrating to be a very talented driver. "On top of that he's a very nice boy, very humble, very well-educated. I will follow him very closely as I've always been doing. "He's a simple, honest, loyal, good boy. 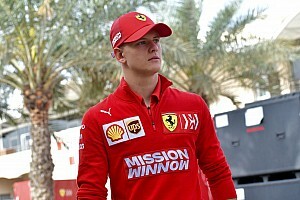 He's not yet spoiled [by the world of F1]." 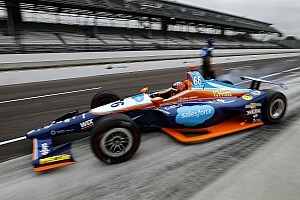 Three young F2 drivers, McLaren and Williams signings Lando Norris and George Russell, and Toro Rosso's Alex Albon, moved into Formula 1 for 2019. 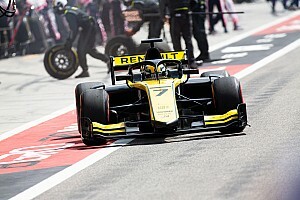 When asked how the trio would fair as young drivers in F1, Todt said: "It depends on the car they will drive. "It's not a question of being a young driver, it's a question of having a good car to drive or not. If they have a good car they will be competitive. "If they don't they will be behind. It's something you should understand, the driver without a car he will do nothing. "If you put Hamilton in the worst car of the field, he will not be on pole and he will not be champion. "You have people who have decided to step out of F1, like Alonso, because he is not able to have a winning car." 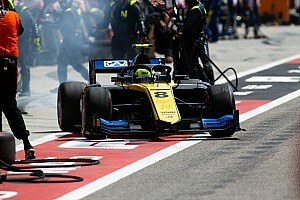 Norris and Albon both set competitive times in F1 testing, while F2 champion Russell's mileage was compromised as the Williams team arrived late to the first test.